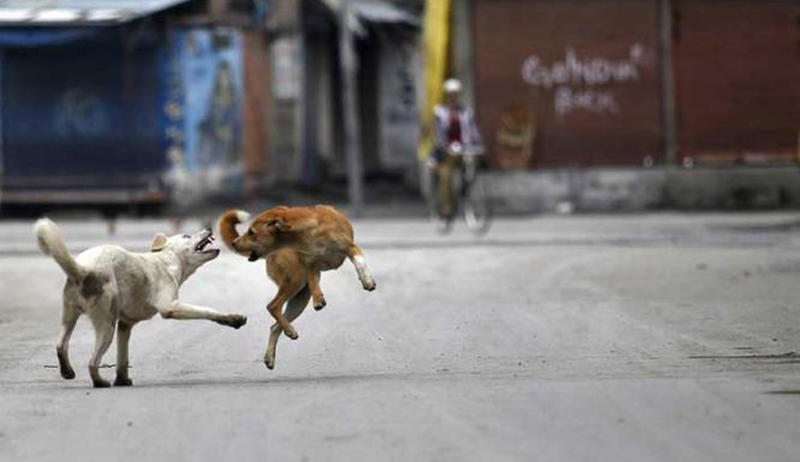 A Supreme Court vacation bench of Justice Adarsh Kumar Goel and Justice Ashok Bhushan, in Animal Welfare Board Of India v People For Elimination Of Stray Troubles, on Friday refused to issue notice on a plea against the rampant culling of stray dogs in Sitapur district of Uttar Pradesh. The killings of community dogs are an aftermath of the death of 13 children in the past few months in the district, allegedly resulting on account of attacks by dogs. “There are various legalities and two distinct orders of this court that the Prevention of Cruelty to Animals Act of 1960 shall prevail over local laws...what I am praying for is the same interim direction issued to the state of Kerala...,” she continued. However, the bench did not oblige, scheduling the matter for hearing in July. In July last year, the Supreme Court had, in an SLP titled Animal Welfare Board of India v. Elimination of Stray Troubles and other connected matters, observed that “the principal issue of law, that is, whether the State and local municipal law shall prevail or the Birth Control Rules of 2001 would prevail shall be decided first”. In October 2016, taking note of the state of affairs prevailing in Kerala and the public authorities taking part in beating the stray dogs to death and celebrating it, the court had directed, “Needless to say, it will be an obligation of the State of Kerala to see that the orders passed by this Court are followed scrupulously and there is no public demonstration in the manner in which the photographs depict”. However, the bench had reiterated, “In the earlier orders, we have already directed the State of Kerala and other authorities that they can go for culling as per the provisions of the relevant Act and Rules”. Subsequently, in November 2016, the court had, in view of the environment prevailing in the state of Kerala, restrained “organisations to impart training to the children or to distribute subsidised airguns for people to kill stray dogs or to publically propagate that there is war against the stray dogs or strangulate the stray dogs or for that matter offer prizes or incentives to those who kill the stray dogs”, adding that the directions are not exhaustive but illustrative.